A New York City model with a troubled past, Alison Parker (Cristina Raines) decides to make some changes in her life. Breaking up with her boyfriend, Michael (Chris Sarandon), Alison relocates to an apartment in a brownstone building where the only other tenant is a withdrawn blind priest (John Carradine). After experiencing strange occurrences, Alison begins to realize why the holy man is present — the building has an evil presence that must be kept in check at all costs. Rue Morgue’s CineMacabre Movie Nights promises the best of horror at The Royal Cinema – once a month, every month! 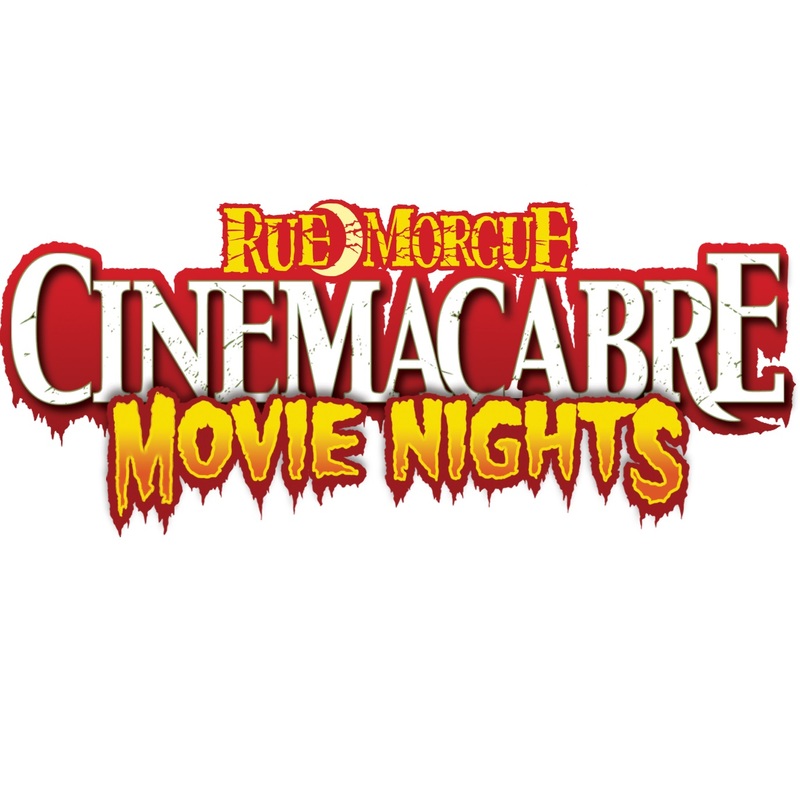 Rue Morgue presents CineMacabre Movie Nights exclusively at Toronto’s Royal Cinema!